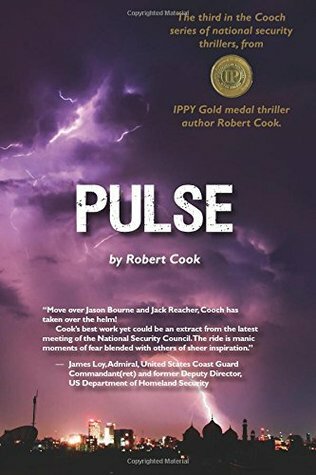 If it weren’t for the pacing issues and the one-dimensional characters, Pulse could be a blockbuster political/techno-thriller, putting Robert Cook’s name up there alongside Tom Clancy, Vince Flynn, and Dale Brown. Unfortunately, the characters are so perfect that they’re propelled far beyond the bounds of credibility and into the region of ridiculous. 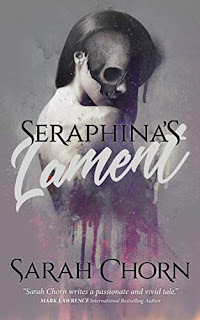 Yes, it’s a nice change of pace from the psychologically damaged techno-thriller hero, haunted by his past, but characters need some soft spots and weaknesses the make them human. It doesn’t help that their dialogue is just as perfect. It’s like listening to a scripted documentary where every sentence is smart, direct, and precisely worded, but there’s no emotion or humanity to make the conversations seem natural. 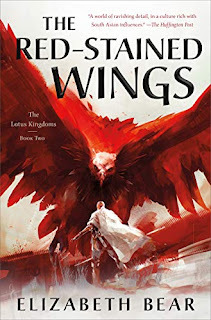 As for the pacing I mentioned earlier, I’m certainly no stranger to these novels taking their time in getting to the ‘big’ event, but you need a few small events along the way to build the tension. When war does finally come to the world in the last 100 or so pages, it’s certainly a high point of the novel, extremely well-written and wonderfully detailed, but almost too little, too late. 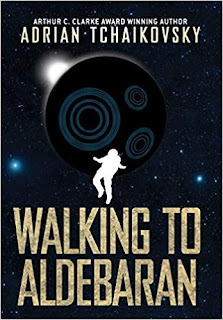 Having said all that, this is the third book in a series (beginning with Cooch), so there may be some character building I’ve missed, just as there may be some crucial details in the opening chapters where I missed the relevance to previous storylines. If either were the case, it might alleviate those issues for readers who are already familiar with the series. The technology is extremely cutting-edge (more than enough to excite any techno-geek), and the level of detail would be perfect – Cook does a fantastic job of educating us without falling into the trap of trying to impress us with how much he knows – were it not repeated so many times. As for the overall military strategy, that’s often where these thrillers lose me, but here it comes across as both innovative and realistic. Politically, some aspects that nagged at me, but not so much that they negated anything that was happening within the wider conflict. It is, however, a refreshing twist to have a man named Alejandro Mohammed Cuchulain as the hero of such a very American thriller, subverting the stereotypical villainization of Arab/Islamic culture. As a screenplay, Pulse would work extremely well, since those areas where I found it to be lacking would be far less obvious on the big screen. Regardless, I enjoyed the book immensely, despite its flaws - I just wish Cook had saved me so many exasperated sighs and so much eye-rolling along the way. I guess despite all its praise on the cover, it didn't deliver. I don't read many books in that genre, so I'll look elsewhere for one when I do.